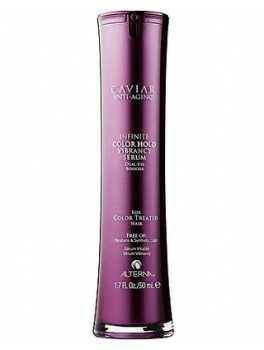 caviar anti aging color hold vibrancy serum 50 ml. 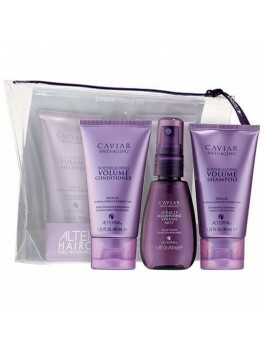 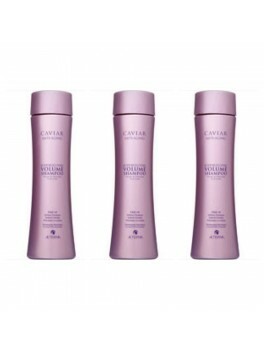 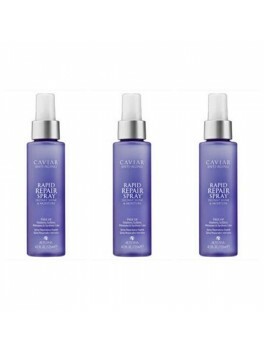 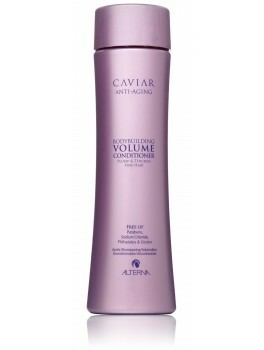 Alterna caviar volume trio 121 ml. 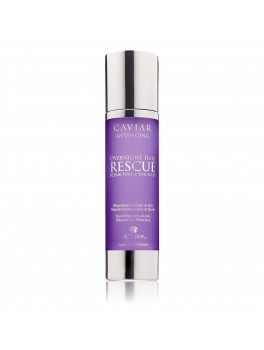 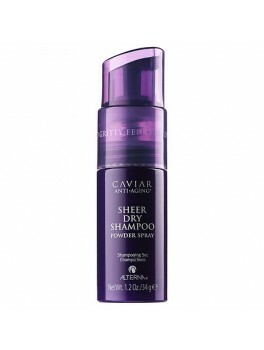 Caviar anti aging smoothing hydra - gelee nourishing hair refresher 100 ml. 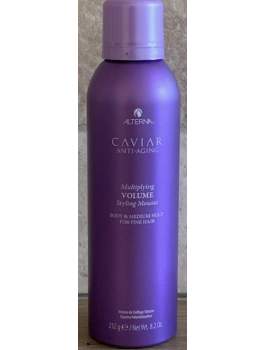 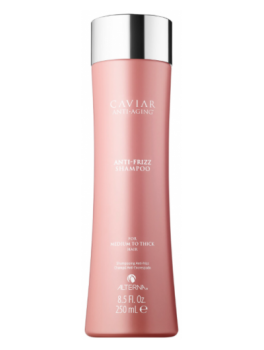 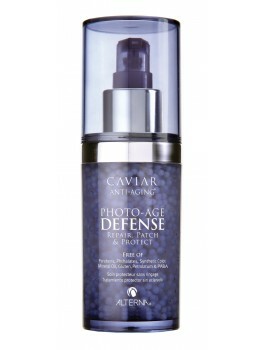 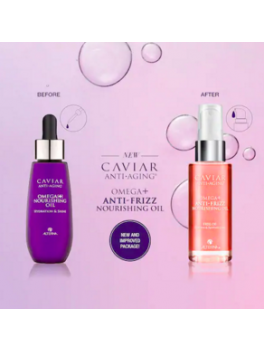 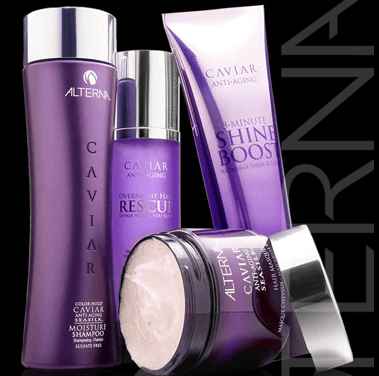 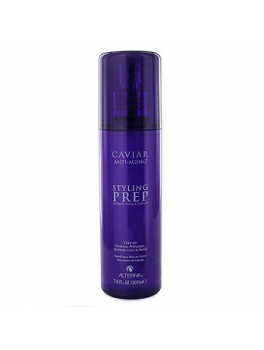 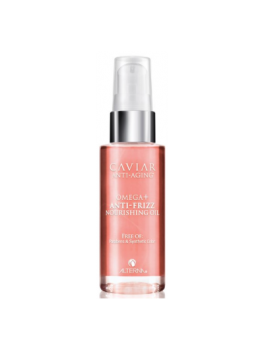 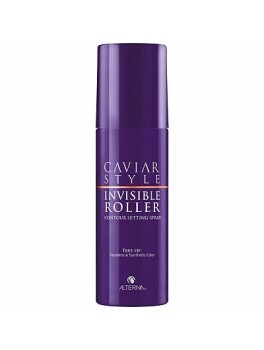 Alterna caviar anti-age styling prep free of 207 ml. 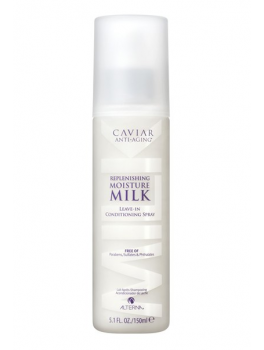 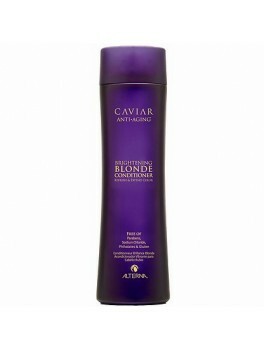 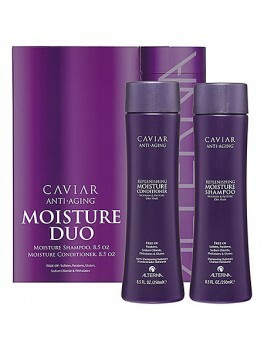 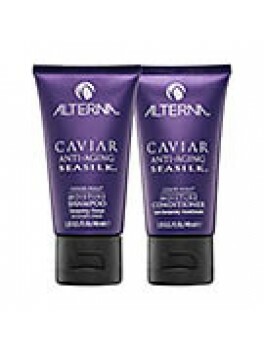 Alterna - Caviar Moisture Duo - Shampoo&Conditioner Mini Size 80 ml. 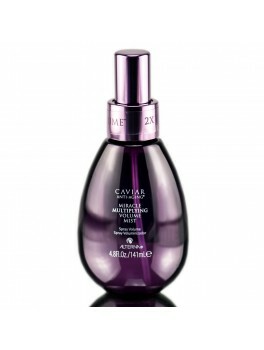 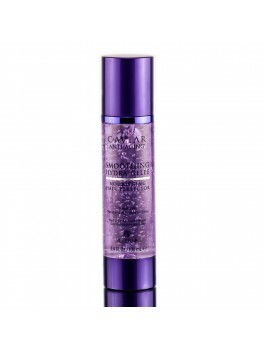 Alterna - Luksus Gaveæske Alterna Caviar Moisture Duo 500 ml. 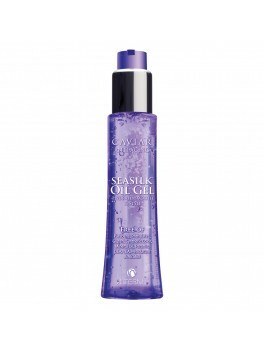 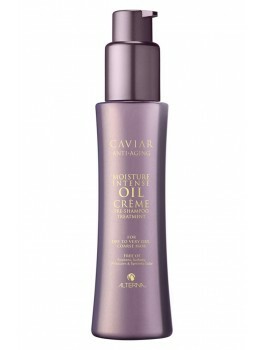 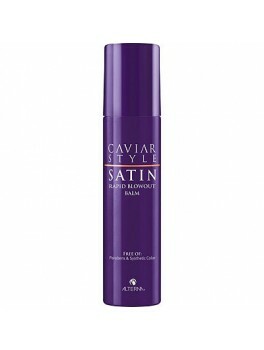 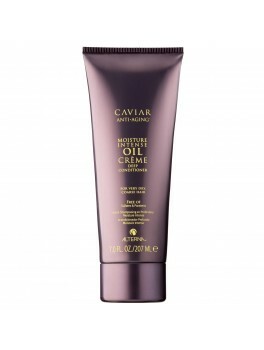 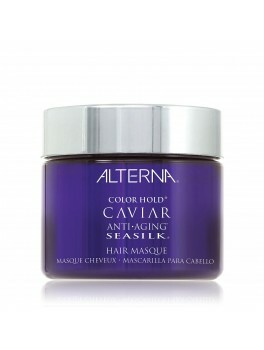 Alterna caviar Seasilk Oil Gel 100 ml. 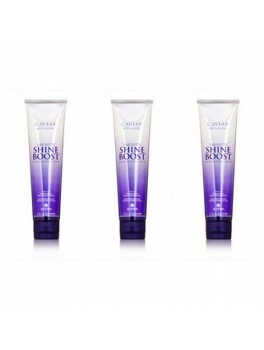 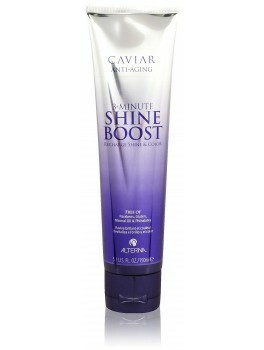 Alterna 3-Minute Shine Boost 150 ml. 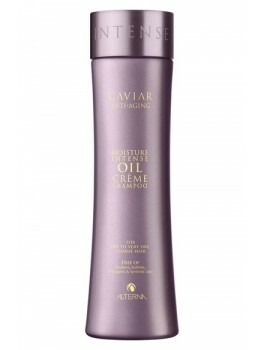 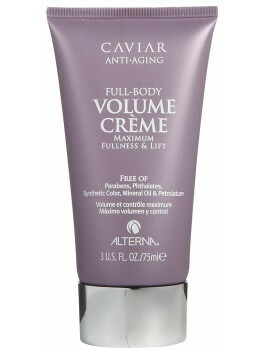 Alterna caviar Volume Creme 100 ml. 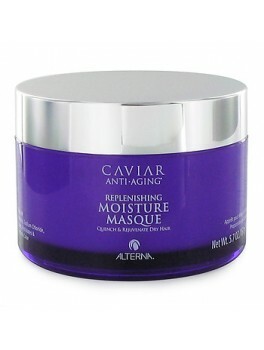 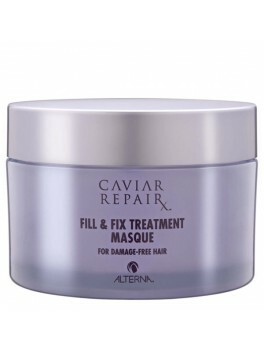 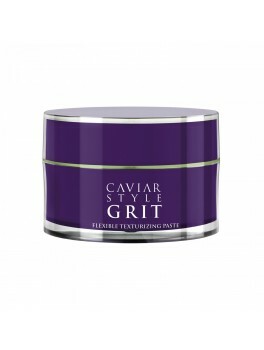 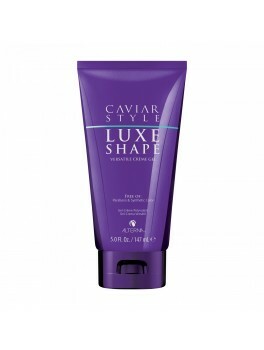 Alterna caviar Hair Masque 150 ml. 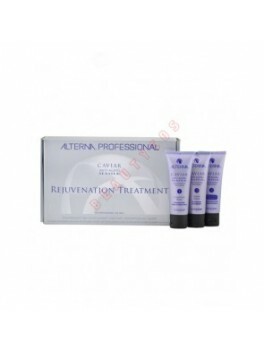 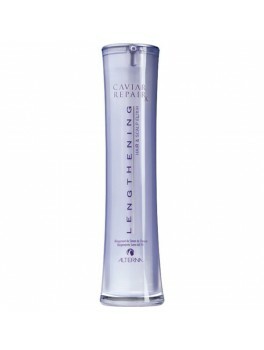 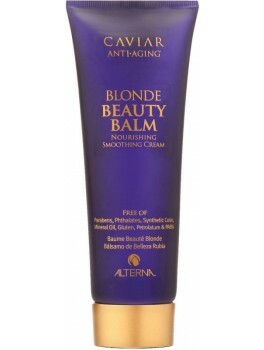 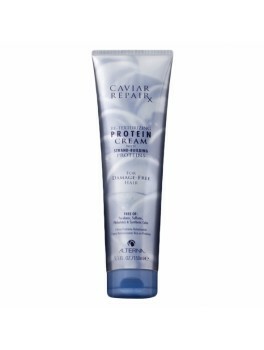 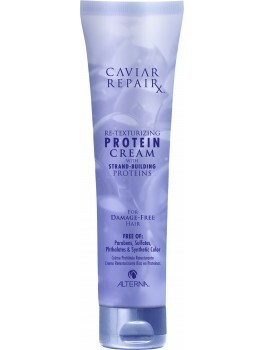 Alterna - Caviar Re-texturizing Repair Protein Cream 150 ml. 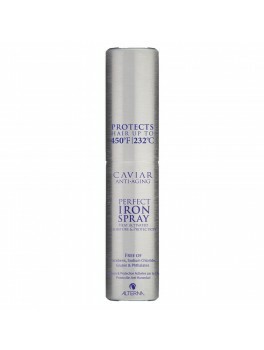 Alterna - Perfect Iron Spray 122 ml.